This year has been a remarkable year for the Patriots. 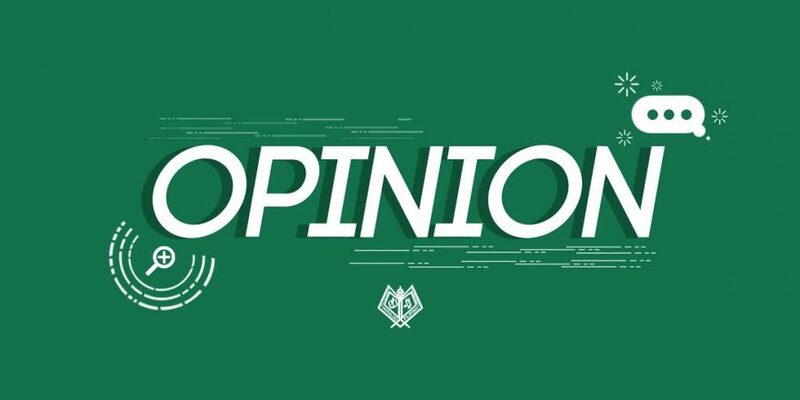 We have tasted both the victories and the defeats, discovered new players, brand new lineups, and experienced unexpected changes—both for better and for the worst. As the end of the year approaches, let’s look back on the Top 10 highlights of the Patriots this 2017 as we also look forward to another momentous year to come. 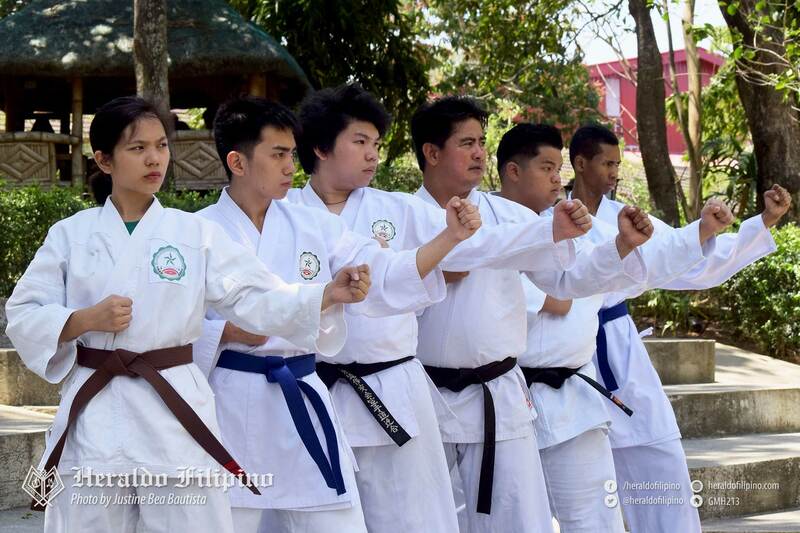 It’s been a rollercoaster journey for the Karate Do team, yet lately it’s been a downhill slope as they returned to club status in AY 2017-2018 after reaching varsity status in AY 2016-2017 due to the lack of budget, as part of the ripple effect of K to 12 implementation. 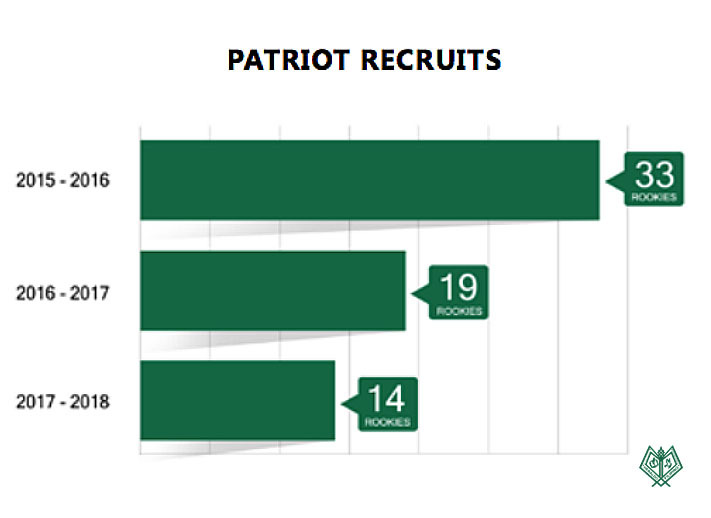 This year gave the Patriots varsity team the lowest number of rookies for the past years with only 14 neophytes—a huge difference compared to the 19 and 33 recruits back in 2016 and 2015, respectively. 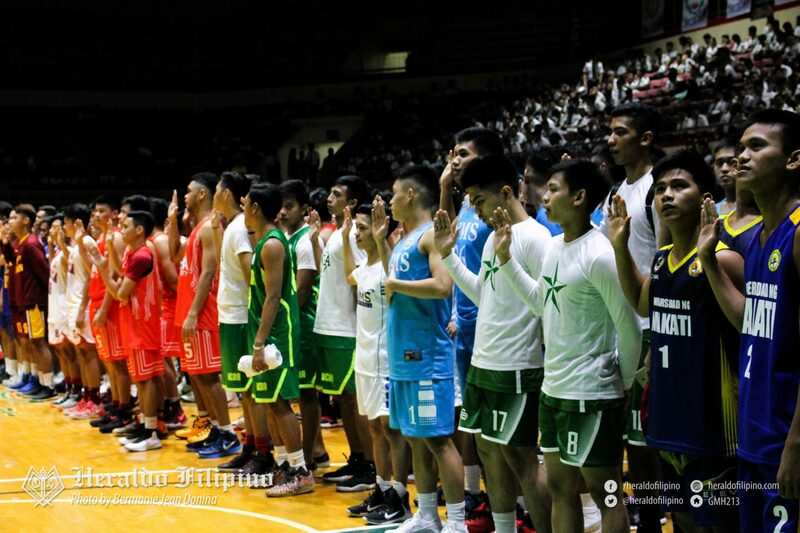 The Patriots skipped out on this year’s 22nd Philippine University Games (UniGames) held from October 22 to 29 in Dumaguete City due to cost-cutting. 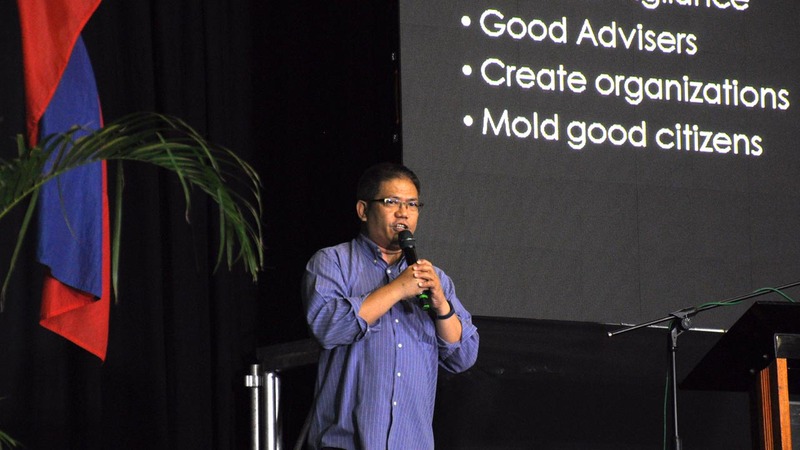 The National Capital Region Athletic Association (NCRAA) and Universities and Colleges of Luzon Athletic Association (UCLAA) merged into NCRUCLAA in season 24 last year, yet the league is back to its original NCRAA this year for season 25. 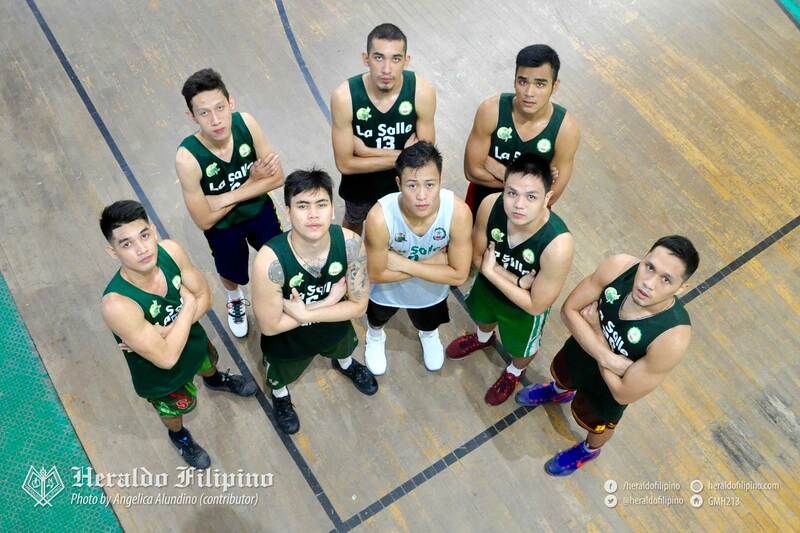 Hoping to end the longtime drought in the basketball leagues, the Patriot cagers’ head coach Arnold Oliveros upgraded the basketball men’s lineup with four rookies, three returnees, and one former University of Macau-based Filipino cager—Aldrianne Cedeno. The Patriots will face the University of Makati Herons at the PATTS Gymnasium, Pasay City on Friday, January 12, 2018. 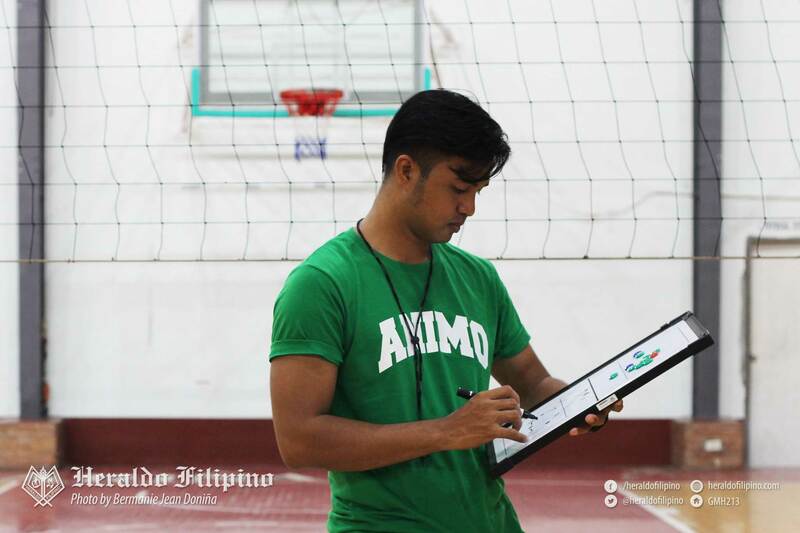 Due to the resignation of former coaches Al-Frazin Abdulwahab and Alnakran Abdilla, current assistant coach of DLSU men’s volleyball team Mikko Gako became the new head coach of the green-and-white spikers alongside fresh graduate and former Patriot setter Al-sharin Abdulwahab who became the assistant coach last July. 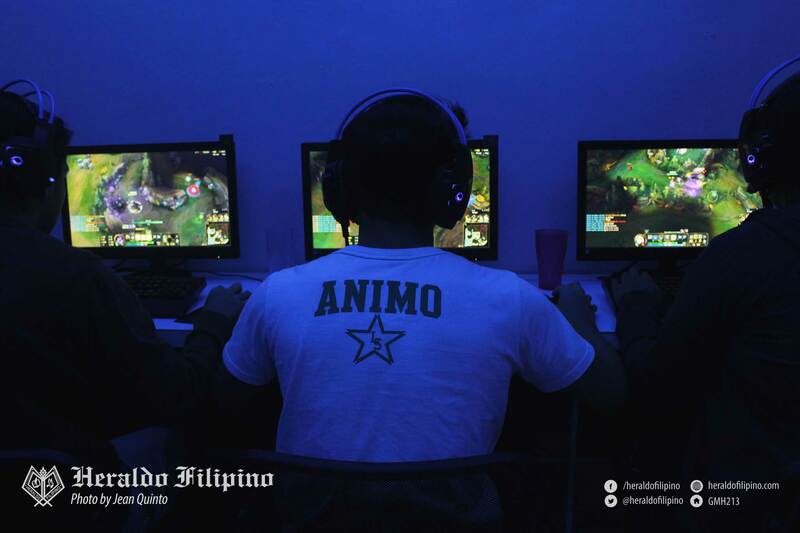 Even though they aren’t officially bannering the DLSU-D varsity flag and donning the “Patriot” name, the University e-sports squad brought pride to the name of Patriots as the Green Patriots finished the 2017 League of Legends Collegiate League (LCL) Southern Luzon Conference on the podium at second place. Taking on the international sports scene, Patriot jumper Felyn Dolloso represented team Philippines in the 29th Summer Universiade from August 23 to 27 in Taipei City, Taiwan. 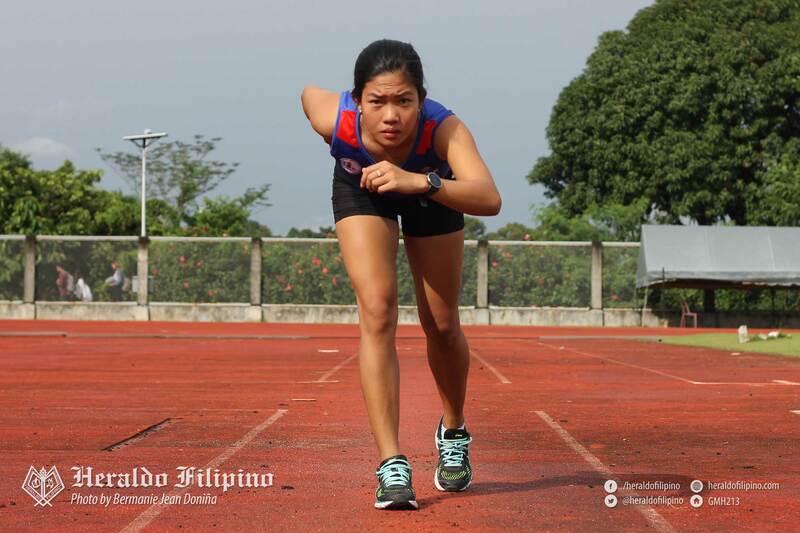 Although the odds didn’t favor the lone Patriot delegate as she succumbed to a worsened ankle injury during the competition proper, Dolloso landed 11th out of 13 in the qualification round of women’s long jump group A. 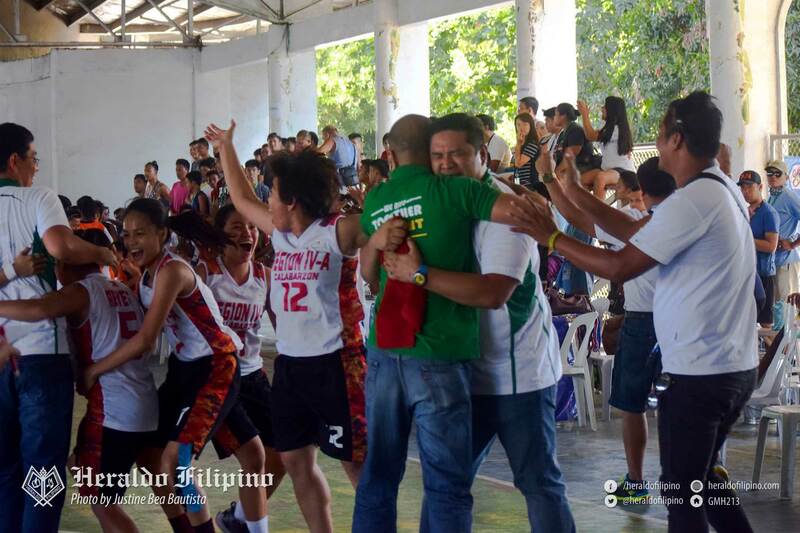 Still reigning as the PRISAA’s hardcourt queens, the Patriot cagebelles seized their sixth consecutive PRISAA Nationals title after edging the Davao region, 49-48, on April 28 held at Zambales Sports Complex. Keep posted as the Patriot cagebelles are set to defend the throne for the seventh consecutive time in the 2018 PRISAA and to take back the crown in the 25th season of NCRAA. 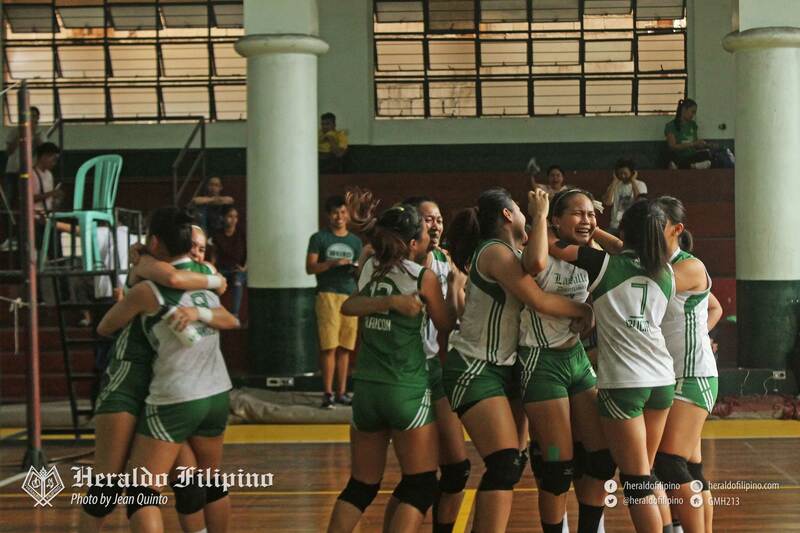 It didn’t take long for the volleybelles to bounce back from losing the Private Schools Athletic Association (PRISAA) – Regionals crown last year, as they made their way back—determined and hungry—in their next and final league of the 2016-2017 NCRUCLAA. Breathtaking 25-16, 22-25, 24-26, 25-21, and 18-16 tallies intensified the venue that day when the two last points came from an unexpected hero—Myell Pasco. 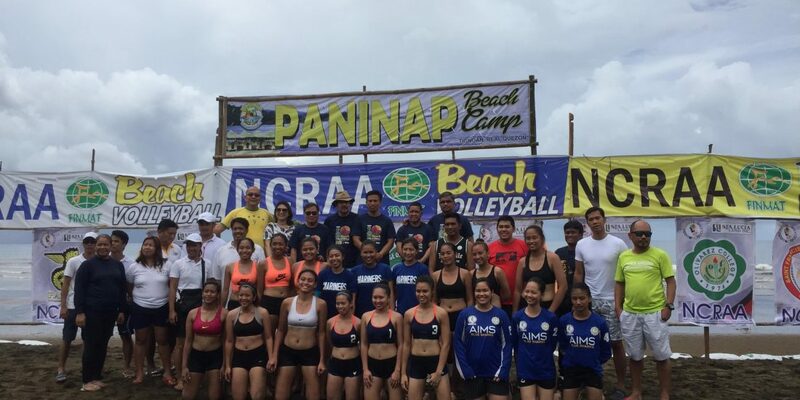 They ended their NCRUCLAA women’s volleyball competition debut as champions on April 8 against Technological Institute of the Philippines (TIP) opponents. Without their starting setter, Myka Tiangco, our Lady Patriots will return to the PRISAA – Provincials and NCRUCLAA in February. Who knows what new heights the Lady Patriots will reach this year?